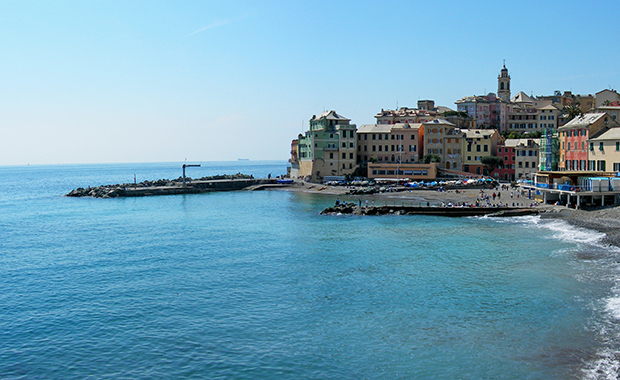 Bogliasco Foundation has opened application for its 2015-2016 fellowship program, calling individuals working in all disciplines of the Arts and Humanities. Twenty-five (25) artists and scholars from 14 countries were awarded residencies at the Bogliasco Study Center in Italy, during the last residency cycle. Fellowships are awarded to individuals as a result of significant achievement in their disciplines, commensurate with their age and experience. Students currently in a degree-granting program, are not eligible to apply. Bogliasco Foundation gives preference to those whose applications suggest that they would be comfortable working in an intimate, international, multilingual community of scholars and artists. The 2015-2016 Fellowship Program’s application cycle includes a Fall and a Spring term. Applications for the Fall term have to be submitted before 15 January 2015! The deadline listed here on Contest Watchers, 15 April 2015, is for the Spring term. Approximately 50 Fellowships – or residencies – are awarded to artists and scholars in the various disciplines of the Arts and Humanities (Archaeology, Architecture, Classics, Dance, Film/Video, History, Landscape Architecture, Literature, Music, Philosophy, Theater, and Visual Arts). Although the Fellowship is not a cash prize, Fellows are provided with living quarters, separate private studios and full board for a month at the Study Center in Bogliasco, Italy. The application fee for next year’s Bogliasco Foundation Fellowship Program is a $30 per application.